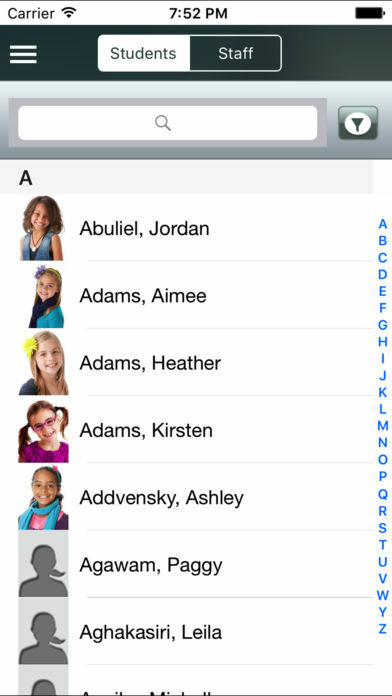 Easily search and scroll through all students, staff and contacts to quickly call, text or email. 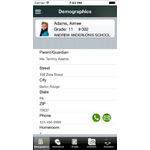 Access student demographic fields such as allergy information and locker combinations. See when a student is absent or tardy. Know what class a student is supposed to be in at any given time. Assess how a student is performing in school by viewing his or her grades. Enter new discipline incidents and attach a photo taken from your iOS device to the incident. Secure log in, user permission rights and remote erase access ensure your student information is safe even if a mobile device is lost or stolen. 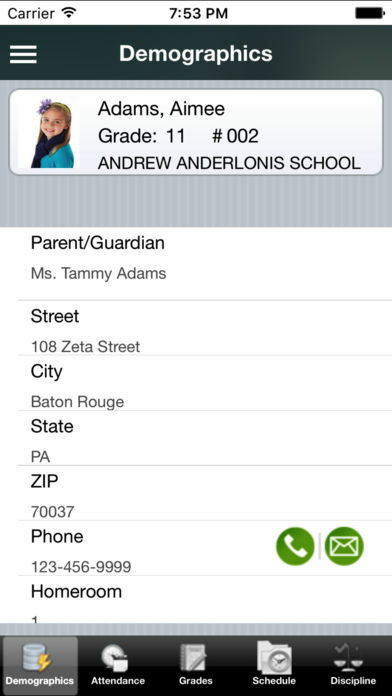 Student Database: Choose any of the Administrator's Plus database fields to view in the AP Mobile App, including contact database fields and alert fields. Discipline & Incident Reporting: View previous infraction details and add new incidents while at the scene of the incident. Attach a photo taken with your mobile device to the incident. Track bullies and victims to run reports that comply with anti-bullying mandates. Schedules: View student schedules in line format. As an especially useful security feature, the mobile app automatically highlights the class the student should be in during the current period. 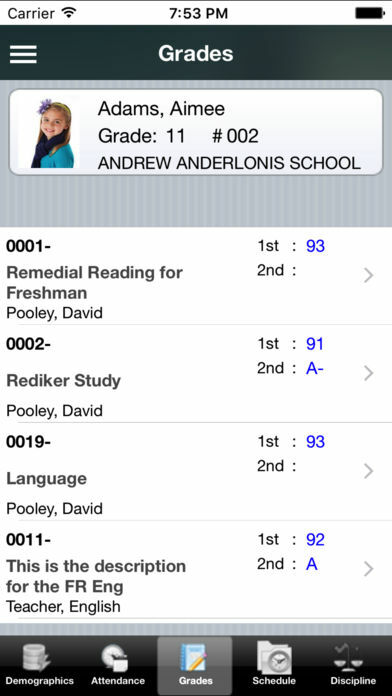 Grades & Narratives: Observe how a student is performing in his/her classes. View grades, skills, narratives and GPA information. 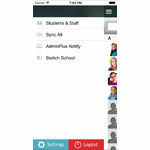 Easily search and scroll through all students, staff and contacts to quickly call, text or email. Access student demographic fields such as allergy information and locker combinations. See when a student is absent or tardy. Know what class a student is supposed to be in at any given time. 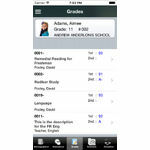 Assess how a student is performing in school by viewing his or her grades. Enter new discipline incidents and attach a photo taken from your Android device to the incident. Secure log in, user permission rights and remote erase access ensure your student information is safe even if a mobile device is lost or stolen. 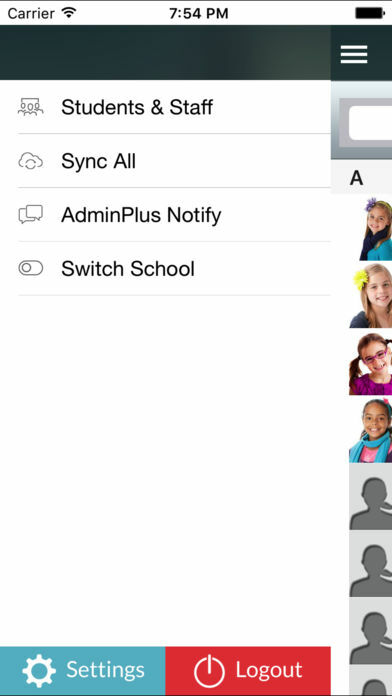 NOTE: You must have the AP Mobile Manager installed to use this app in conjunction with Administrator's Plus. Please contact Rediker Software at 800-213-9860 to add AP Mobile Apps and enhance your current AP products. Administrator's Plus Mobile App information is gathered from both the Google Play Store as well as the App Store.